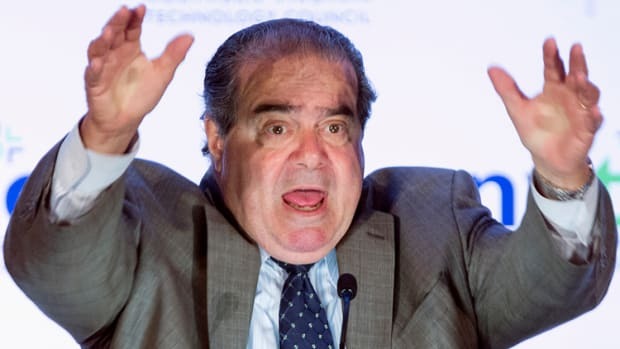 Justice Scalia, Justice Thomas... feel like retiring? Perhaps now would be a good time to step down from the bench. Especially Justice Scalia - you&apos;ve been there a long time. Time for some rest, no?